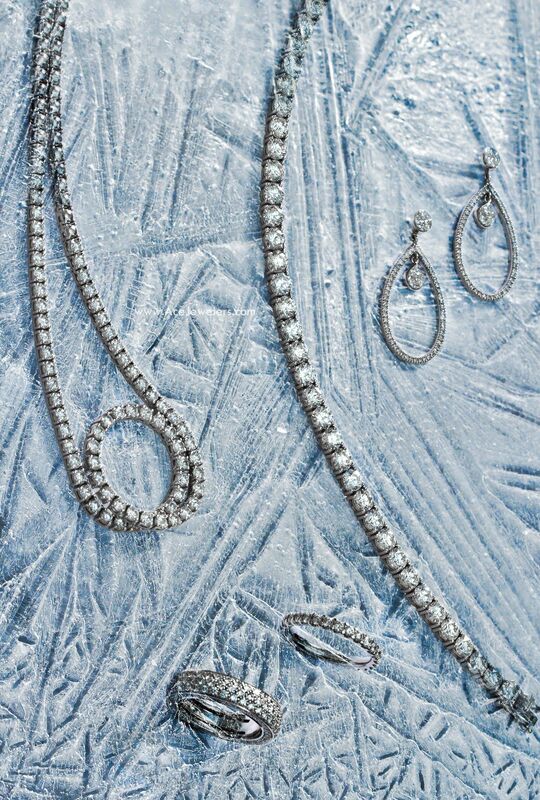 Like a diamond ear studs and diamond stud pendants are elegant eternity rings a must-have jewel for every lady! 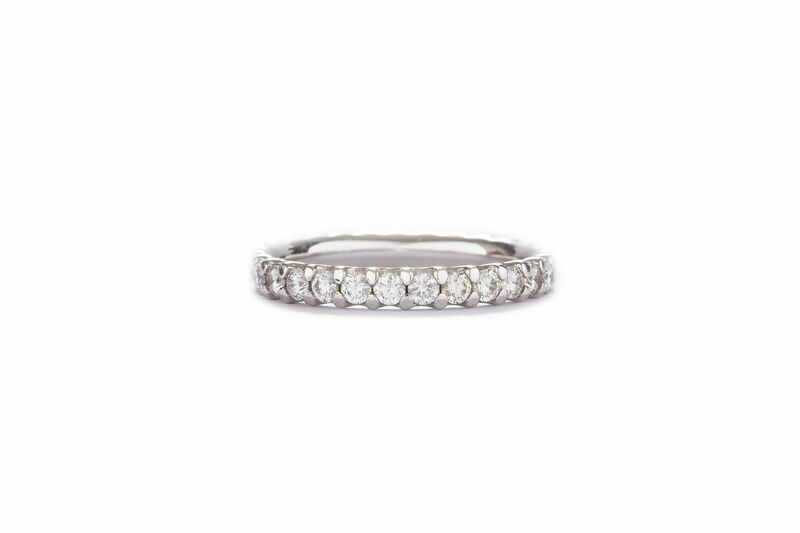 This Ace Fine Jewelry Diamond Eternity Ring is developed and hand made in the workshops of Ace Jewelers. This ring features 1.12 carats of diamonds.